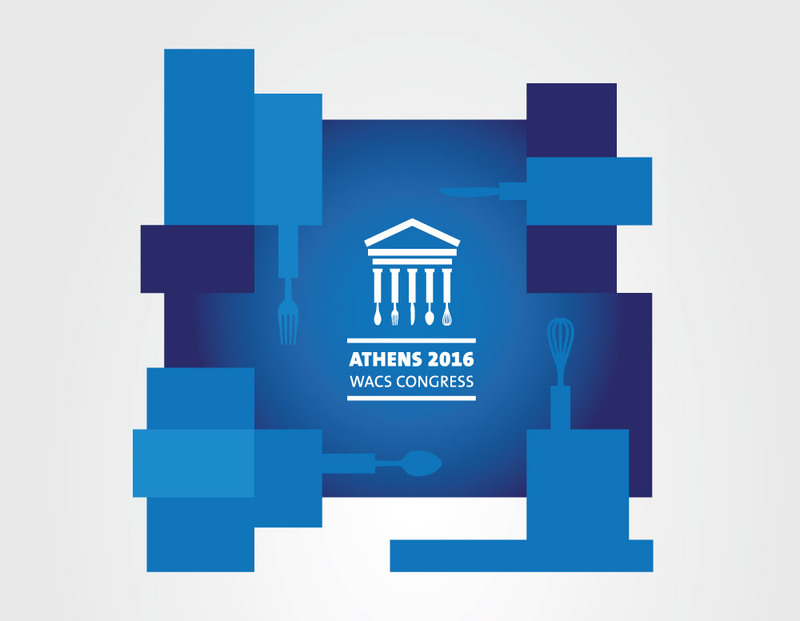 We designed the logo and the wider visual communication strategy of the 37th World Congress of Chefs bid proposal for the city of Athens. 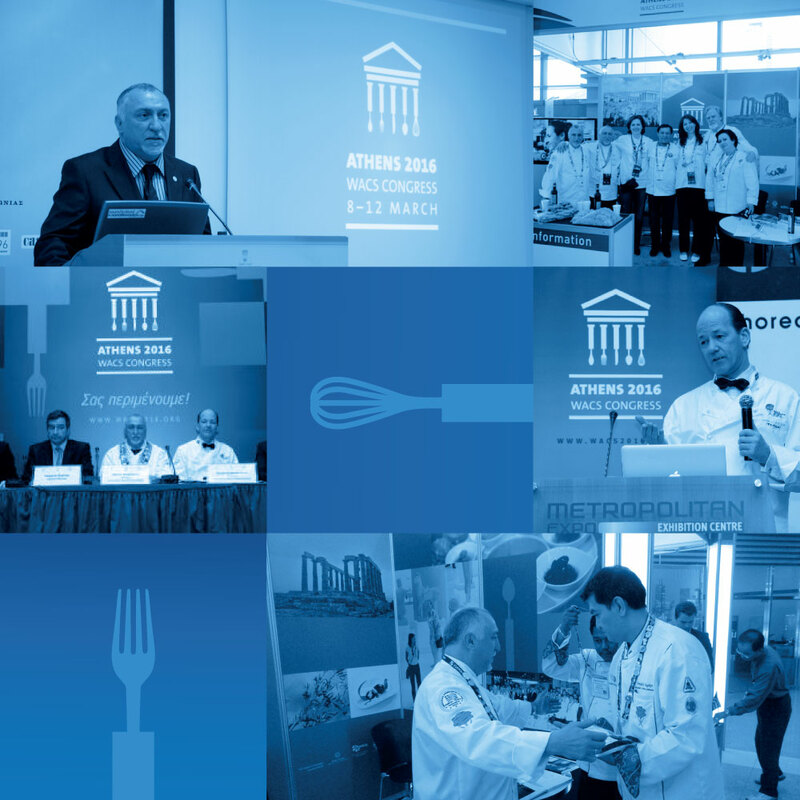 The bid proposal was a private initiative of 'Artion Conferences and Events' in collaboration with the Hellenic Chef's Federation. 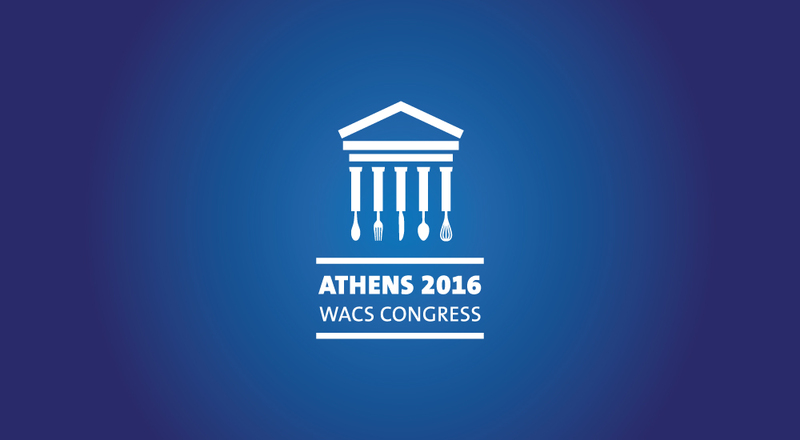 The process began in June 2010 and successfully ended in May 2012 in Korea where Athens was announced as host city of the WACS Congress in 2016. 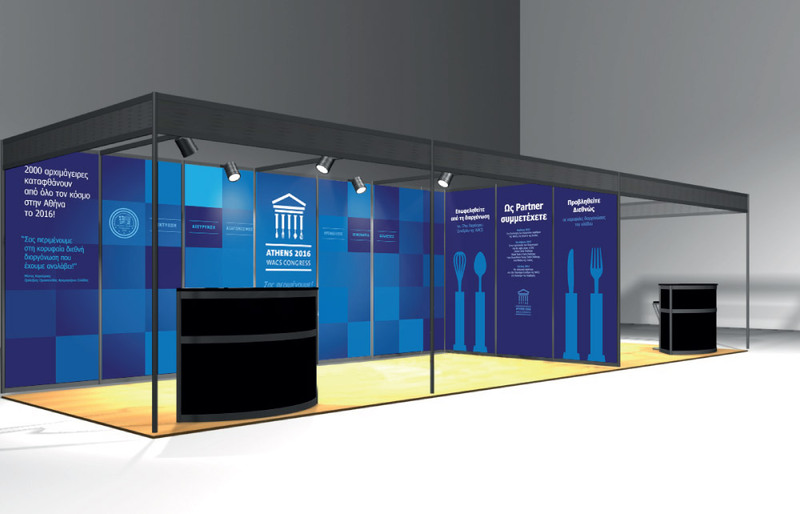 From that point until now, we have undertaken multiple projects regarding the promotion of the congress such as the design of the WACS kiosk at Stavanger, Norway. 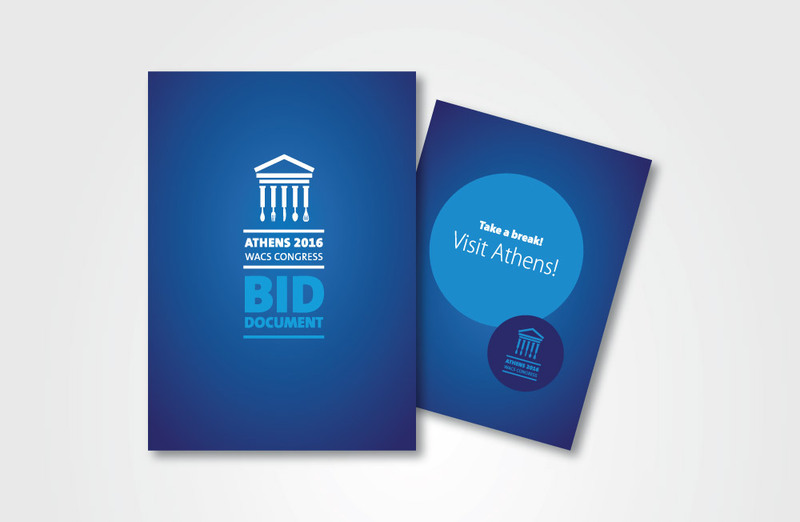 The success of the campaign for the bid was nominated by the International Congress and Convention Association (ICCA) as a candidate among the four most prevalent worldwide marketing campaigns for the ICCA Best Marketing Award. The other finalists were: Kuala Lumpur Convention Centre (Malaysia), Meet Taiwan (Taiwan) and Netherlands Board of Tourism (Netherlands). 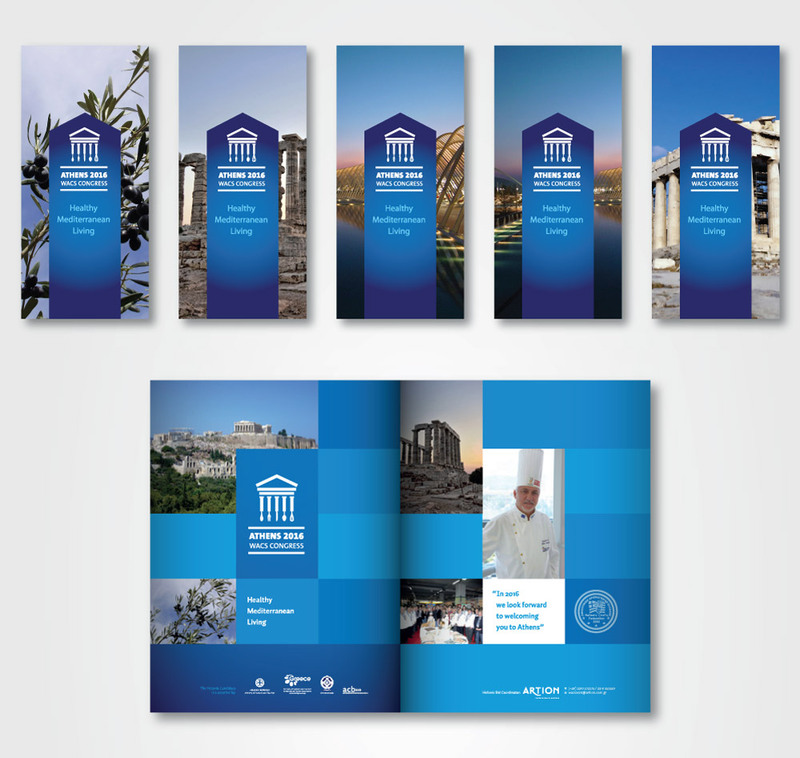 The presentation of the four contenders was held on the 23rd of October 2012 at the annual meeting of the International Congress Organizers in Puerto Rico. 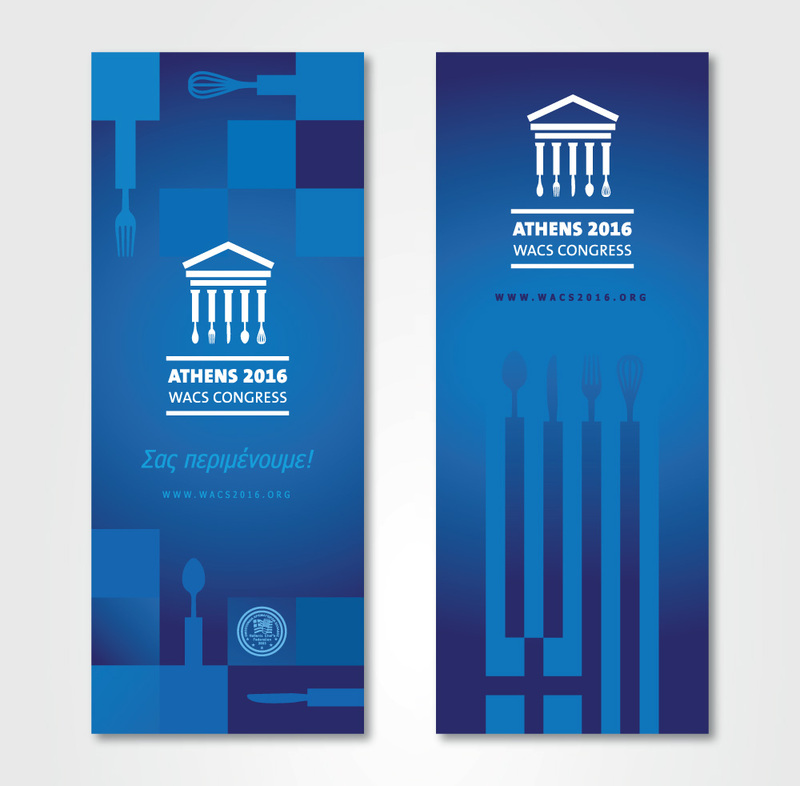 The Greek presentation received excellent reviews and was the surprise of the conference after being found to claim the first prize along with Taiwan, which was crowned winner. 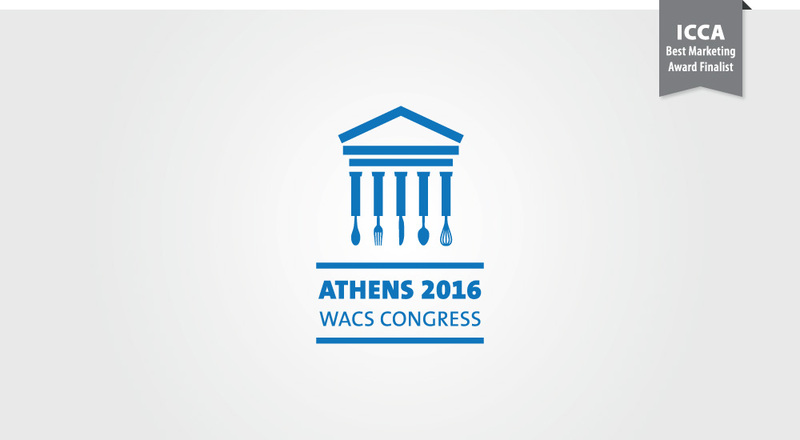 The successful assertion of WACS 2016 Congress and the nomination of a movement of private initiative between public organizations of a large caliber gives joy to the people who work under difficult circumstances, to reverse the negative climate of Greece as a tourist destination.